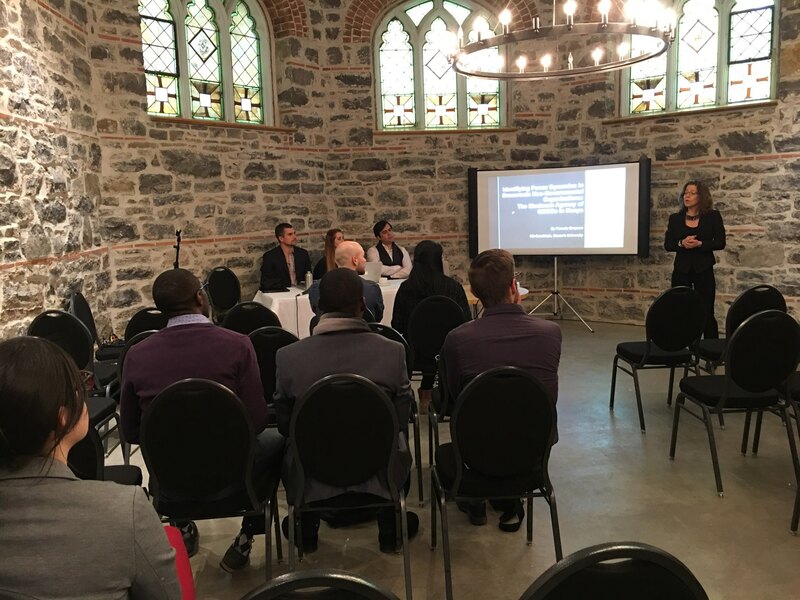 The Centre for International Policy Studies (CIPS; University of Ottawa) and the Centre for International Peace and Security Studies (CEPSI-CIPSS; Université de Montreal and McGill University) held their joint annual graduate student conference on March 23, 2018 at the All Saints event space. The theme of this multidisciplinary and bilingual conference was “Navigating Power in Global Governance and International Affairs”. The concept of power is important to the social sciences: what it is, who has it, how it is used. Current and recent graduate students in the fields of international relations, political science, history, law, sociology, geography, gender studies, international political economy, international development, security studies, peace and conflict studies, and other related disciplines were selected to present their work. 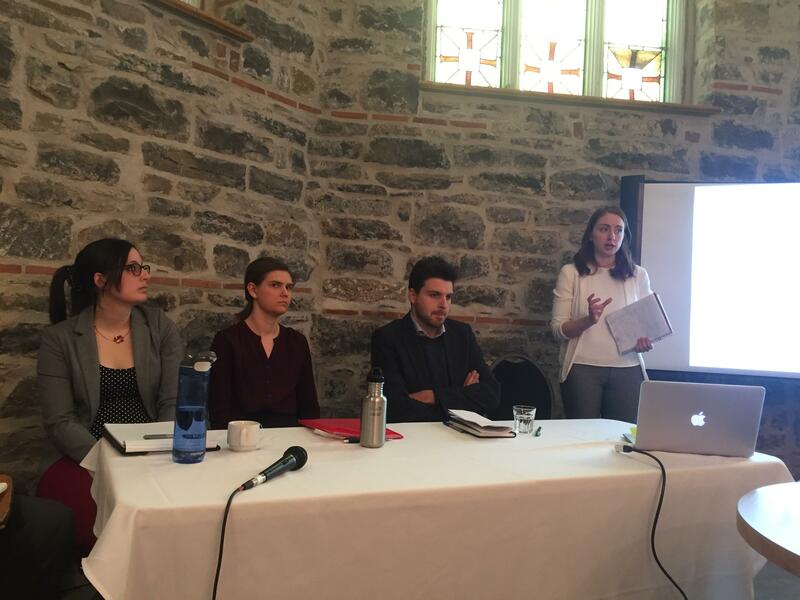 Students presented their research in thematic panels, each moderated by a professor or researcher affiliated with CIPS. 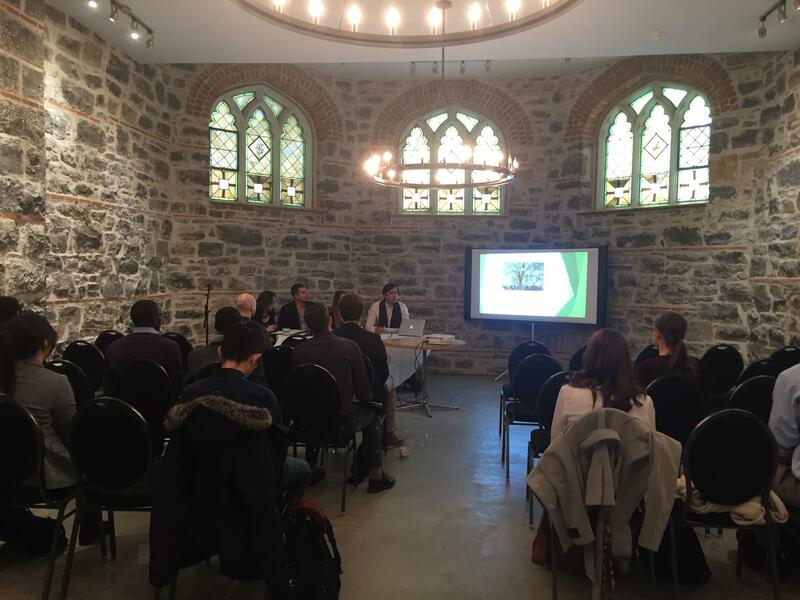 This colloquium was an excellent opportunity for M.A. and Ph.D. students to receive feedback on their work and to network with fellow graduate students and other researchers. 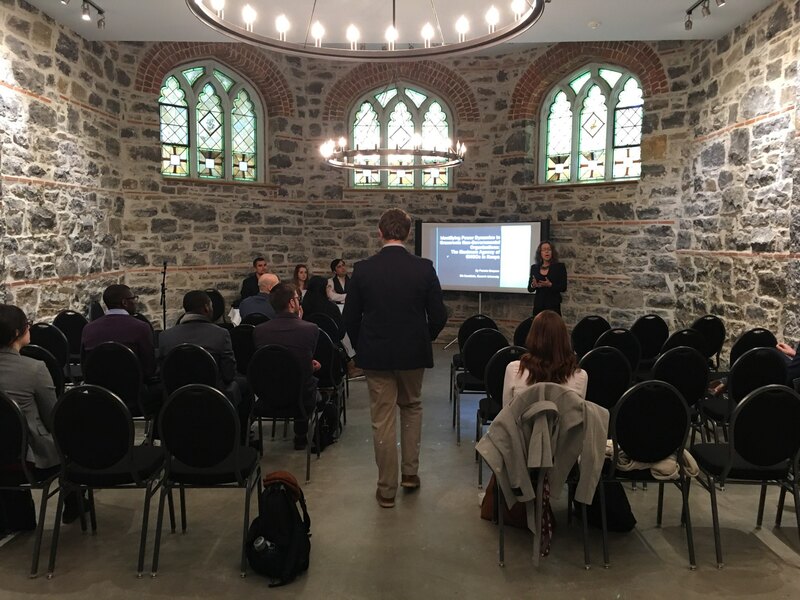 In addition, students whose proposals were selected are invited to submit their final papers to Potentia: Journal of International and Public Affairs, the annual CIPS Graduate Student Journal. 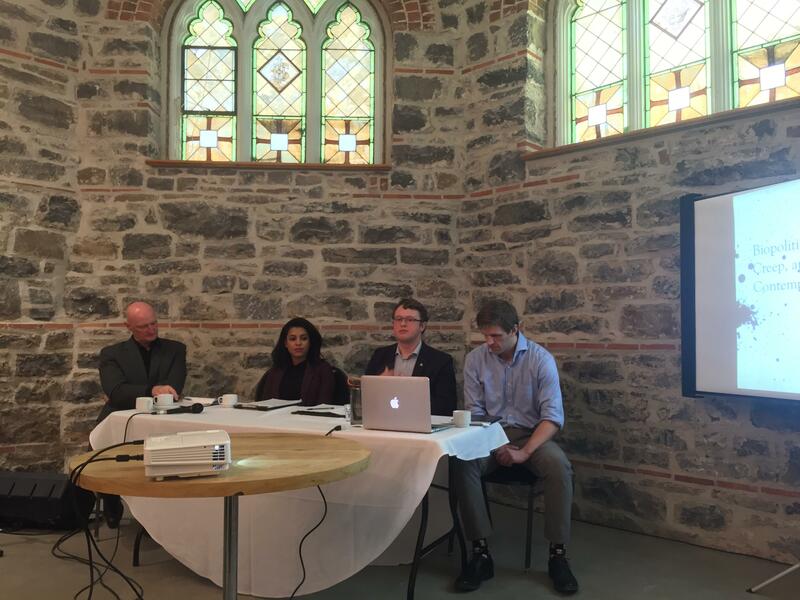 Thank you to everyone who attended and to CEPSI-CIPSS, Rita Abrahamsen, and the organizing comity for their support.